The Club Rewards Scheme rewards clubs who have grown their membership by offering them a choice of a range of different rewards. 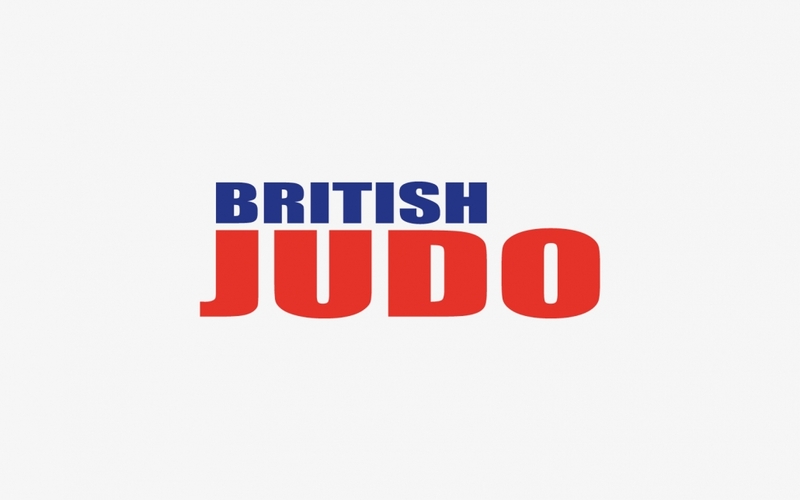 Crayford Judo Club based in the London Borough of Bexley are thriving, growing by 16 new members in the second half of 2015. This growth meant it was one of the first clubs to be eligible for one of the highest tier of rewards offered by the Club Rewards Scheme. 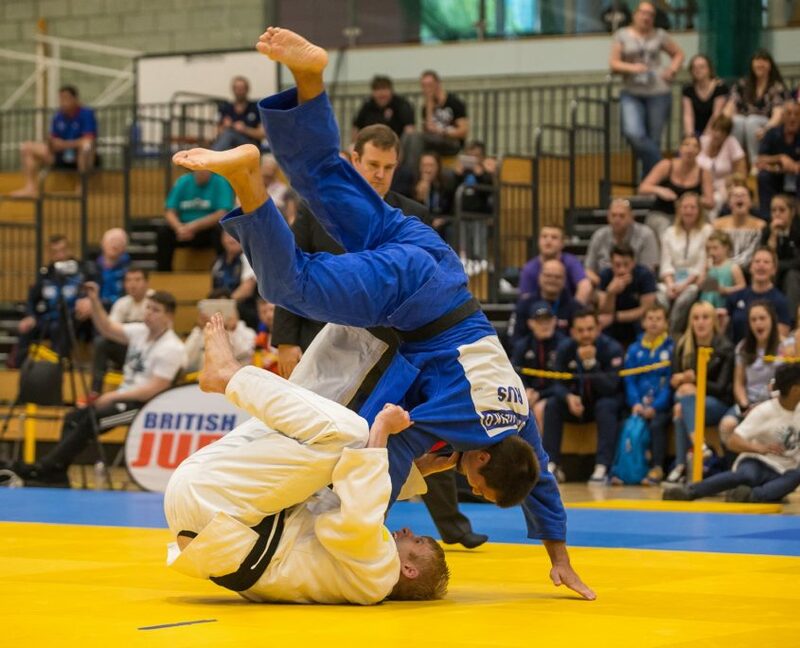 “I think quiet a lot of the foundations for this growth were built in the six months prior to that really”, concedes Crayford Judo Club’s Craig Holmes. “As we are a relatively new club [the club opened in 2013] we have done quite a lot of marketing to promote the club. “We concentrated our efforts on networking at a local level to really drive awareness of the club. For example, we ran several taster sessions at local uniform clubs and we also used some links within the judo club as well. “A lot of kids at our club do rugby as well so we spoke to those rugby clubs that they go to and asked them to send out flyers to all of their age group sides, which they were happy to do. “However, I feel that word of mouth has been the biggest marketing tool we’ve had at our disposal. Our members have been great in speaking positively about the club to their friends. This has resulted in many news members joining the club. As well as getting new members into the club I think a key part of increasing an overall growth in membership is ensuring that existing members are retained as well”. Crayford Judo Club has grown so much that they have added an extra class on a Friday, moving from three to four sessions a week. This included setting up an adult class following a successful beginners’ course, to satisfy a growing demand for judo in the local area. Craig has ambitions to grow the club even more: “With thanks to Alsford Timber, Dynes Autoservices and Signs and Print UK, we have recently been able to get club branded clothing for our members. This is another important step for us as it markets our club to a bigger audience and also enhances our identity amongst existing members. In addition to this for our new Friday class we are saying that if you bring a friend you’ll also get that session free. These initiatives should continue our momentum for increasing our club membership”. 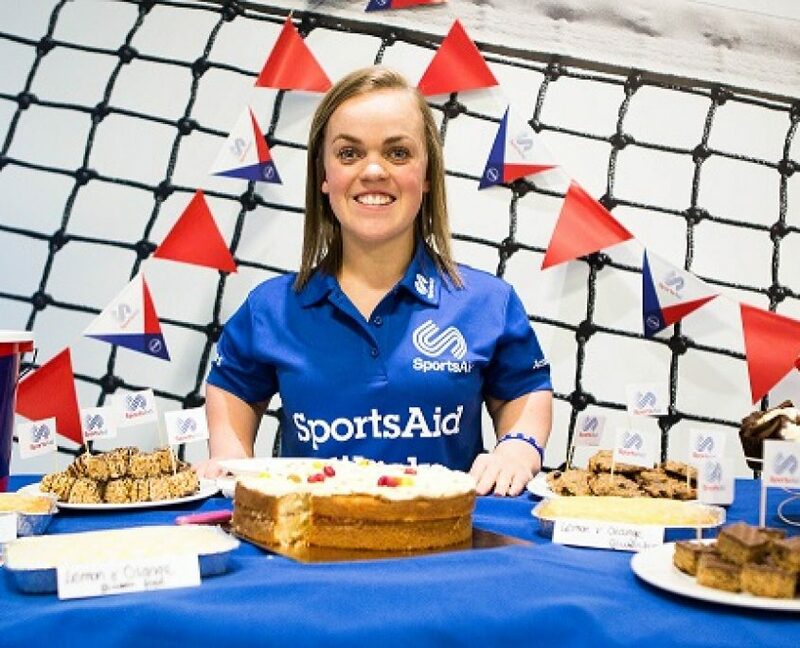 “Crayford have done some fantastic work reaching out to the local community. 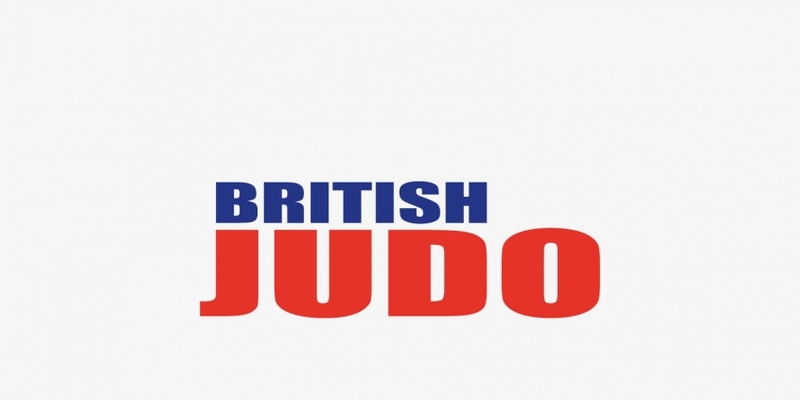 They have reaped the rewards of this work by increasing their membership in the latter half of last year and I have no doubt they will go from strength to strength in 2016”, said British Judo Regional Delivery Officer James Woodland. British Judo Regional Delivery Officer for Kent, Essex and Bedfordshire, Sam Dunkley also congratulated Crayford on their achievement: “Not only have Crayford Judo Club grown in numbers substantially since they opened, but thanks to the excellent coaching team and spirit at the club, their young judoka are now also producing some fantastic judo and results in competitions, from red belt rumbles to national competitions. It is a real testament to the commitment and hard work put into the club by all of its volunteers”. Crayford Judo Club run sessions on Monday evenings (Ages 5-15) and Friday evenings (Ages 5-7, 8-15 and 16+) at Crayford Community Centre, 175 Town Hall Square, Crayford, DA1 4ER. 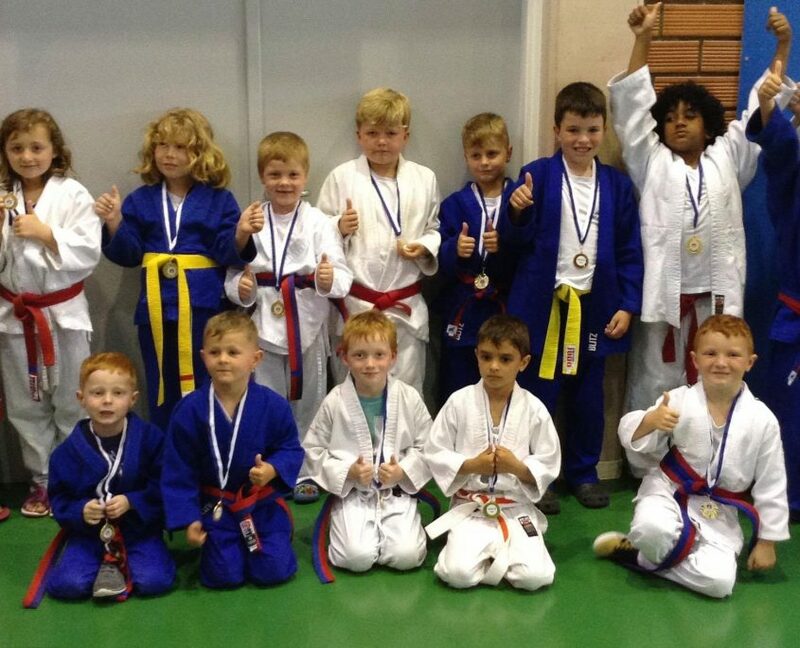 For more information visit their website at http://www.crayfordjudoclub.co.uk/.